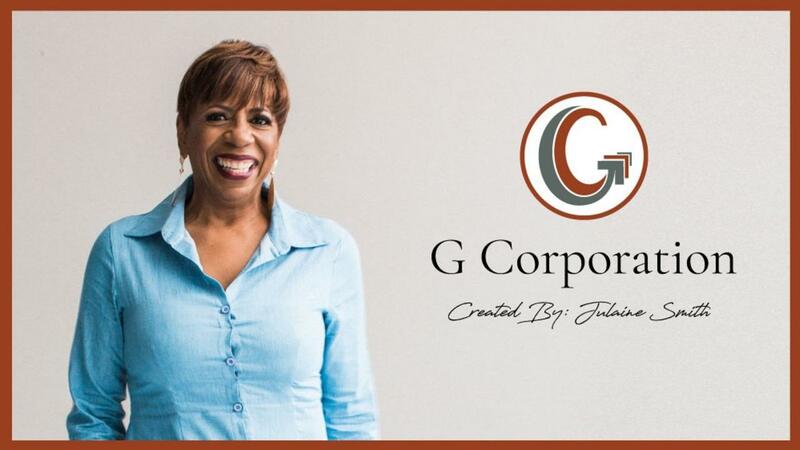 Join the G Corporation Community! All the support you need to develop your S.O.U.L. Plan and create a profitable business model for your business! The G Corporation Community is an online marketplace ministry and training platform. You'll tap into the power of idea exhcnage, share experiences and connect with like-minded business owners as you develop your S.O.U.L. Plan and a profitable business model for your business.